I have to say that I’m a pretty big fan of all things PINK! Soap and Glory’s The Righteous Butter is no exception. I received a small mini size of their lotion as a Christmas gift and immediately fell in love. Founded in 2006 in England, they’ve been discovering and shipping all sorts of goodies to a select few countries, their famous body butter notwithstanding. Their Righteous Butter includes Shea and Aloe Vera components for a supremely moisturized body. And the scent is heady!! It’s dubbed “The Original Pink Fragrance” and the scent is a combination of bergamot, jasmine, rose, mandarin, peach, strawberry, soft musk and amber. I know that sounds like a lot of scents rolled into one but it’s insanely intoxicating. As for how it works?? 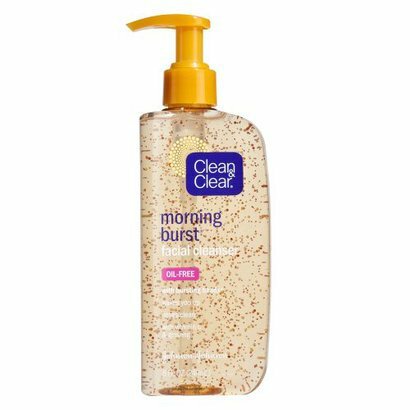 I applied it after my nightly shower and the scent stayed on my skin ALL NIGHT. I could literally wake up for a morning shift at work and my skin would still be soft, moisturized and smell amazing without having to reapply. 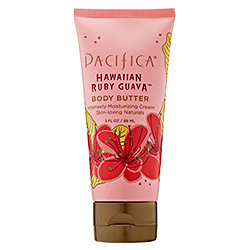 What more could a girl ask for in a body butter? The mini version I received retails for approximately $4 but you can buy a tub of this stuff (and trust me, you want to) for approximately $15 here. 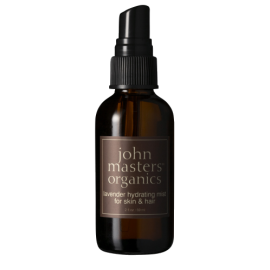 Overall, I rate it a 5/5 for its great moisturizing benefits and long lasting scent. Definitely a steal! I am a huge fan of skincare products. I love, love, love taking care of my skin and finding out what products really work for me. Through trial and error I’ve discovered one of my most favorite skincare lines is Boots No7. 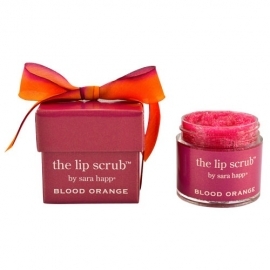 They’ve got an amazing assortment of products to meet most any skin’s needs. My favorite line is their Protect and Perfect products. 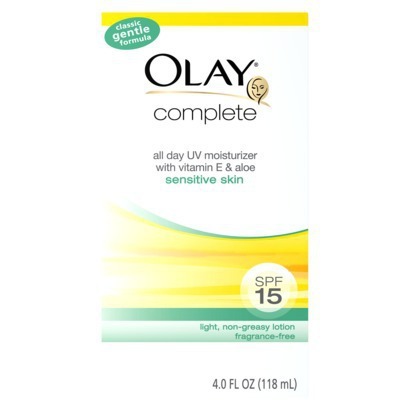 They’re inexpensive and what’s great is that their products actually WORK! I’ve made a collage of some of my most favorite products from this line. Boots No7 Protect & Perfect Intense Advanced Anti Aging Serum Bottle : -This product is just pure magic. The serum feels like velvety softness going on and it doesn’t feel sticky or tacky like some face serums can. As with any good skincare product, you won’t see immediate results. But you can definitely feel them right away. My skin has never felt softer. I love, love, love, this serum! It’s definitely a mainstay in my skincare collection. 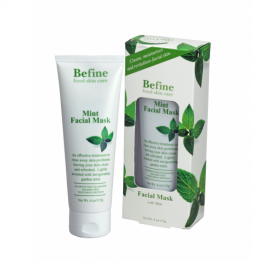 Non-irritating and helps skin feel smoother, firmer and visibly reduces wrinkles? Yes please! No7 Protect and Perfect Intense Night Cream – 1.69 oz: –This moisturizer, when paired with the serum, is like pure gold for my skin. It has moisturizing shea butter as one of its active ingredients and helps your skin retain firmness and works to reduce wrinkles while you sleep. Boots No7 Protect & Perfect Hand Cream SPF15 – 2.54 oz -I’m addicted to hand creams. I always try and keep one in my car, purse, room, etc. 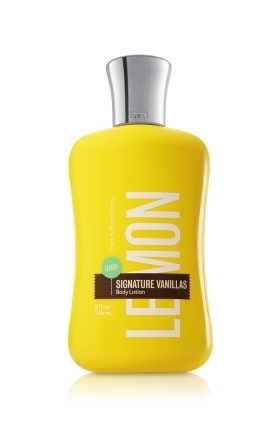 This one is richly moisturizing as well as protects your skin from the sun with an SPF of 15!! It also has a lightening complex to help fade sun spots. You manage to put sunscreen on your face and body (RIGHT GUYS?!?) so why miss your hands? Now you don’t have to with this travel friendly version. Boots No7 Protect and Perfect Eye Cream – 0.5 oz. –I’ll be the first to admit that while I’m great at remembering most steps in my skincare routine, I always seem to forget my delicate eye area. When you’re stressed or tired, your eyes are one of the first things people notice looking less than perfect. This eye cream is portable and travel friendly so you have no excuse not to have one in your bag/wallet/etc. Its unscented, so even people with sensitive skin can use it with ease. It’s non-greasy and helps moisturize and firm the delicate eye area. A must-try! While this is not an exhaustive list of products that I love from BootsNo7, it gives you guys a little more insight into a skincare line I highly recommend. And if the Protect and Perfect line isn’t your cup of tea, they have plenty of other choices for you to choose from. Most Target chains carry BootsNo7 and you can also go directly to their website by clicking here. Thanks for stopping by. Stay beautiful my friends. I was recently sent a promotional product through my work as a Bloom.com ambassador to give feedback on whether or not they should sell this item on their website. If you’ve been reading my blog, you’ll be familar with Bloom.com. It’s one of the best beauty websites to purchase higher end beauty products as well as drugstore brands. 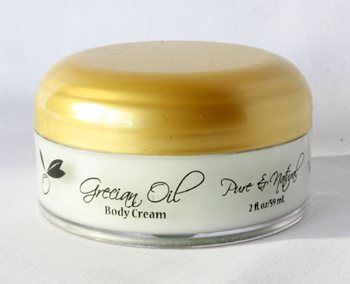 The product, Grecian Oil Body Cream was sent to me for my fair and honest review. All opinions are my own, unless otherwise stated. First off, the packaging is super cute! I was sent the 2 oz body cream (which to me is a perfect amount AND travel friendly) which comes in a cute little jar with a pretty gold lid. The lid as well as the jar itself is decked out with olive oil leaves and the labeling is done up nicely in a gorgeous scroll font. The lid doesn’t have the olive oil logo affixed to it in this picture but I promise you, it does exsist! Immediately, I looked up the website to see how much this product would normally cost. It’s an affordable $9.98 for the size I recieved. I think that its an excellent price for the amount of product you’re recieving. Upon opening the jar, I was again pleasantly suprised with the fragrance. It has a subtle almond oil scent that reminded me of a lotion I had as a child. It’s very pleasing and light. I know some people aren’t fans of the almond oil scent but I love it! I’ve been using it consistently for about 4 days now and I have seen some improvement in the overall smoothness of my skin. Although I have seen some improvements in my skin, it takes awhile to start feeling results. Upon first applying the lotion, it felt super sticky, almost like tacky glue. Not exactly how I want my lotion to feel. However, after waiting about 5 minutes, the tacky, sticky feeling subsided and my skin felt super soft. The biggest problem for me is that I have to reapply the lotion quite frequently to maintain this softness. It’s not a huge deal as I love the ritual of applying lotion anyways. And for the price, it’s not really a deal-breaker either. However, if I’m being completely honest, I would have liked to have had the lotion last a bit longer than it did. All in all, I’d give this product a 3.5/5. 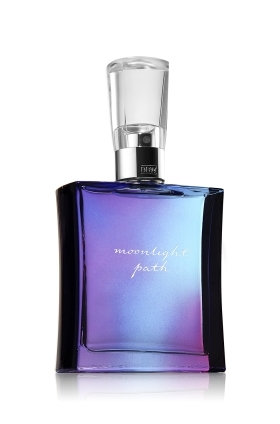 It’s price is definitely a plus as is its pleasing scent and overall feeling once applied. The initial stickyness, while annoying, wouldn’t stop me from purchasing this if I was in the market for a decent, budget friendly body cream. I would highly recommend Bloom consider selling Grecian Oil products on their website as I believe they are a great product line for the budget concious women out there. Disclaimer: Once again, this product was sent to me for my fair and honest review. All opinions are my own unless otherwise stated. No money or goods other than the lotion were sent to me to influence my opinion. Anyone have a case of the Mondays?? I know I do!! It’s been such an amazing weekend that I hated to see it end. But as the saying goes, all good things must come to an end. But does it really? Here are my good things to get me through these Monday blues!! A refreshing pick-me-up for my skin that leaves me feeling soft all day! 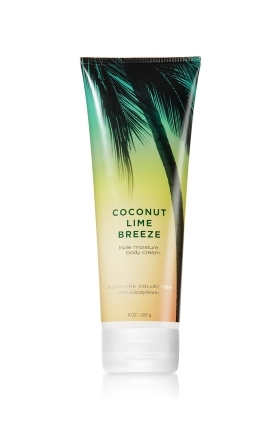 This heavenly scent reminds me of being in Hawaii and I get tons of compliments about it. I can't get through my day without applying this. SPF is so important to me as it keeping my dry skin moist. This works like a charm! Not a beauty product, but one that definitely helps me get through these Monday blahs! If you haven't tried George Martin's series, I highly recommend it! 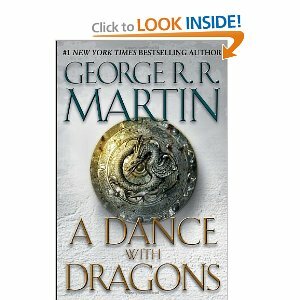 You can also catch the latest episode of Game of Thrones on HBO (the show is based on his books). 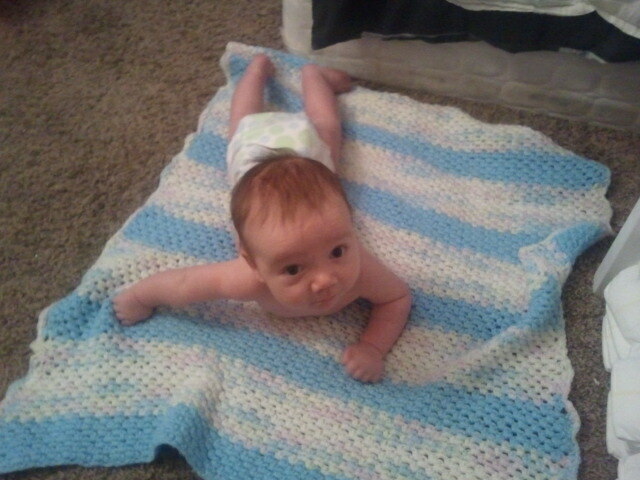 Can't have too many Monday blahs when I get to wake up to this lil guy every morning!! I’m into hand creams like no tommorow. I have one stashed everywhere in my house! I am constantly washing my hands and the soap just drys out my skin terribly. There is nothing I hate more than dry hands.. (well, except for maybe Justin Beiber… ugh..). 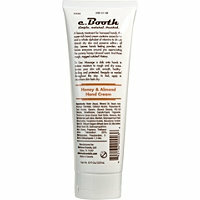 I saw C. Booth’s Honey and Almond Hand Cream online at ulta.com and added it to my cart. I was almost at $25 and wanted to qualify for free shipping! Without further ado, here’s what I thought of C. Booth’s Honey and Almond Hand Cream. Pros:This hand cream is super moisturizing! It feels great going on but you have to really rub it in to absorb all the moisture. It’s great to use on scaly elbow patches and other dry areas as well as hands so I loved the versatility of it. 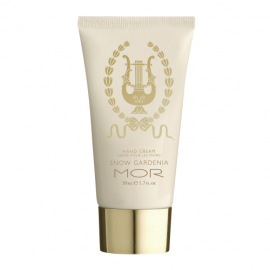 The scent is also pleasant and its not overly cloying like some perfumed hand creams can be. The best part of this hand cream is that it LASTS. I don’t feel like I have to constantly reapply it which is a perk. The price is also fabulous; $4.99 for a huge 8oz size bottle! Have you ladies ever tried any C. Booth products? If so, I’d love to hear your feedback. What are some of your favorite hand creams? Leave me some love!